It’s a new Ask DST, with Diamond Select Toys president DSTChuck, and this week it’s all about the 2-inch titans of the toy world, Minimates! They’re celebrating their 15th anniversary this year, and we’ve recently released epic series of Alien: Covenant, Marvel Animated and Thor: Ragnarok Minimates, with a new assortment of Nightmare Before Christmas Minimates hitting this week! Read on for Chuck’s answers to fan questions, then submit your question in the drop-down form up top, or e-mail DSTChuck! 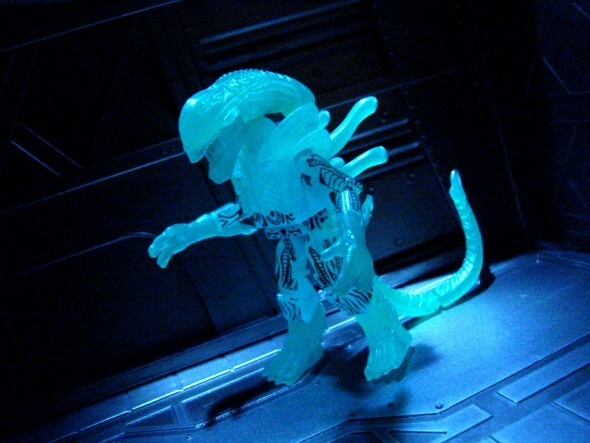 Hi Chuck, I was hoping we would hear some news about the next Waves of Aliens Minimates at SDCC, but there hasn’t been anything new shown since the Alien Covenant product. Is DST still producing Alien Minimates for the other films? I am still hoping we might get some product for Alien3 and Alien Resurrection, as well as the remaining characters (and dropship) from Aliens. Are there any chances for an Alien Queen Egg Chamber Deluxe set to help cap off the Aliens Minimates line? Also, any news on another run of the Minimates Collector Cases? DSTChuck: For sure there will be more Aliens Minimates, in fact the newest series is with Fox right now for approval. It includes characters from Alien 3 and 4. Sorry to say we have not done any work on a potential new carrying case. Hi, I emailed a few months ago asking about a TMNT Minimate of Donnie in translucent purple and was very kindly informed that plans were in motion to release him in the near future, and sure enough I got my hands on one at SDCC. So, thank you so much! 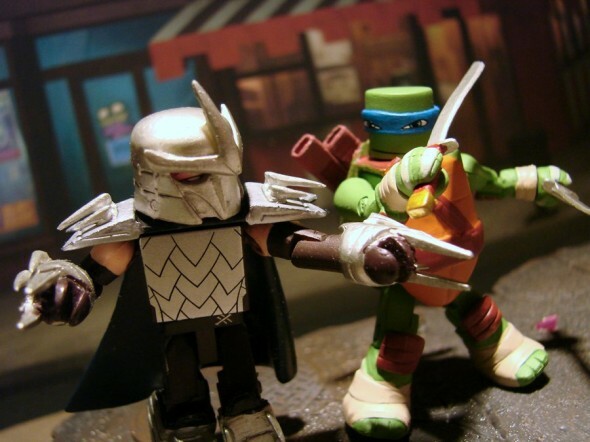 I wanted to inquire if the TMNT series in its current incarnation would still have new figures coming. I don’t know if you’ve announced or are allowed to say, but I wanted to see if any from the final season of Tales of the TMNT are being planned. The Usagi arc that just aired has some amazing varieties of character redresses that would be amazing to see in Minimate format. Thanks for your time! 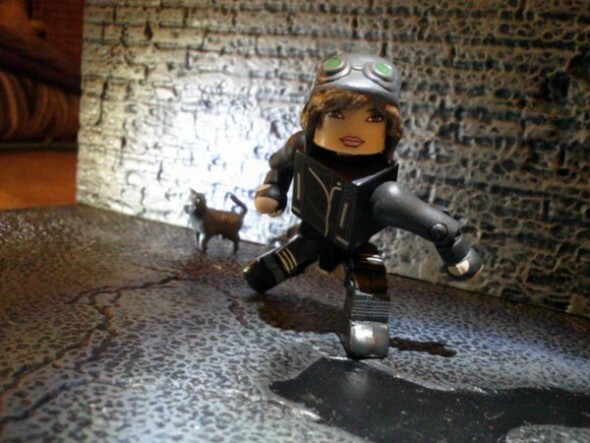 DSTChuck: Alan, I am glad you were able to get a Donnie promo Minimate. Right now the TMNT MM line is on hold, so we’ll have to see how it goes. Hi, with all the popularity of Luke Cage and Iron Fist, don’t you think it’s about time we got a re-do of the classic first appearance outfits? The ones from waaaay back that were Toyfair exclusives are pretty dated and all the parts already exist for updates. Iron Fist would only need the newer mask w/hair that the Shadowland wave version had as well as the collar piece that’s been used on the Deadman figure to replace the bulky chest cover the old figure had. Power Man Luke would just need a little updating to recent Minimate style as well. C’mon, what do ya say! DSTChuck: For sure new Power Man and Iron Fist have been discussed. Two modern versions will be in Series 75, but after that we’ll have to see. Any chance we might ever see a Mallrats Minimates Box Set 2? We’re missing key characters like TS, Brandy, Mr. Svenning and LaFours! No one has ever made figures of them before in any format, and fans are praying for a miracle! DSTChuck: Right now there is not another set planned, but never say never. So, on Aug 10th D.C. Collectibles had an Ask D.C. Question video online. About 19 min and 25 seconds they said to ask DST about D.C. Minimates. They imply the ball is in your court. Was that a flat out lie? Just wondering what’s happening. Is it a licensing issue? Is the license too much? Is it not financially viable? Is there something we as fans can do? Is there an exclusivity clause with another license that does not permit Minimates to be done? I would love to find out what we as a community can do to help, or is a lost cause. I hope I don’t come across as terse if I do, it’s because I am passionate about it. As are all your fans. We love these little guys and appreciate all the effort you guys put into them. We would love to see what you guys would do with some new waves. What you did in the past with D.C. waves was amazing. Unfortunately, you whetted our appetite. We are ferocious when it comes to our love of these guys. That’s why we bother you with these questions. We just need to know what can we do to make this happen? Thank you for your time and patience. Know that you guys are appreciated along with your work. Your love of comics and the characters scream out with every design Thanks again! DSTChuck: I would NOT say the person lied – they may have been misinformed. 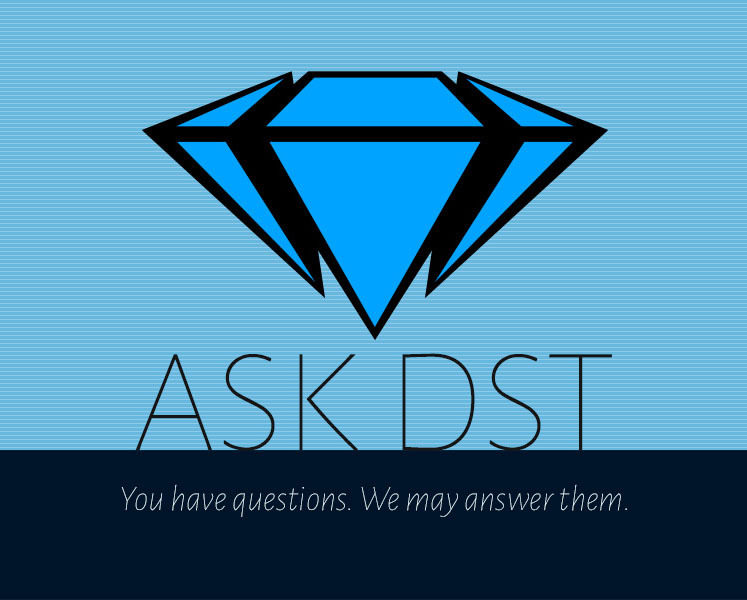 Also, I think most of the responses from DST that said “ask DC Direct” were from years ago. Much has changed in that time – including their company name. I can tell you 100% we have asked Warner Brothers about DC Minimates and have been flat-out told they are not going to happen. 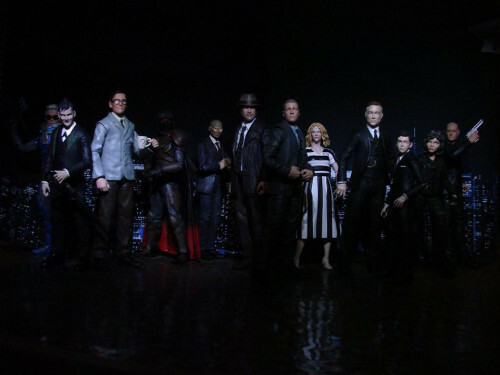 But we will continue to make Minimates based on DC-adjacent media, like we did for the Watchmen movie, Gotham and iZombie, as well as Vinimates vinyl figures based on the breadth of the DC universe. 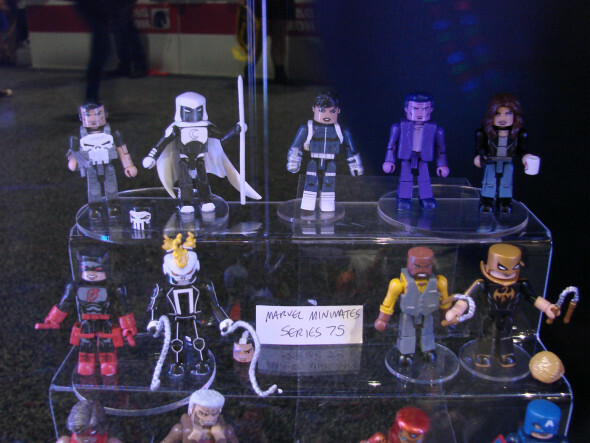 Now that we finally have a Minimate of Scarlet Spider Kaine, and a new version of Ben Scarlet Spider coming in TRU, can we get another Minimate of Ultimate spider-woman? You guys made a figure of her back in series 30. It’s time for her to make a comeback. DSTChuck: Right now there is not one planned, but that does not mean one will never happen! Still got a question? Submit it in the drop-down form up top, or e-mail Ask DST! Next Up: On Sale Now: Gotham, Harley Quinn, Watchmen and More!